Normally I would be writing about the Pinterest Poser Challenge, but today is a little different. (In an attempt at not being a Pinterest Poser,* every week I detail a new Pinterest challenge whether it be a new recipe or a craft. I normally do the craft/recipe/project the weekend before I post on Tuesday. But this past weekend was a little different. Because the world was a little different. Instead of perfecting attempting to make a craft, I hung out with the family, relaxed, watched Christmas movies, played and just soaked up all the goodness--all the joy and light in my life. This little light of mine--Wade in the star costume at pageant practice at church this past Sunday. You didn't think I was going to type that I sewed that shiny number did you? I'm getting craftier for sure, but I'm no where near a shiny star making kind of mama, yet. Yet. Admittedly, I was online a lot too. Not only reading news reports, but also connecting with other horrified parents on Facebook and Twitter. And learning about ways I could help in some small way. 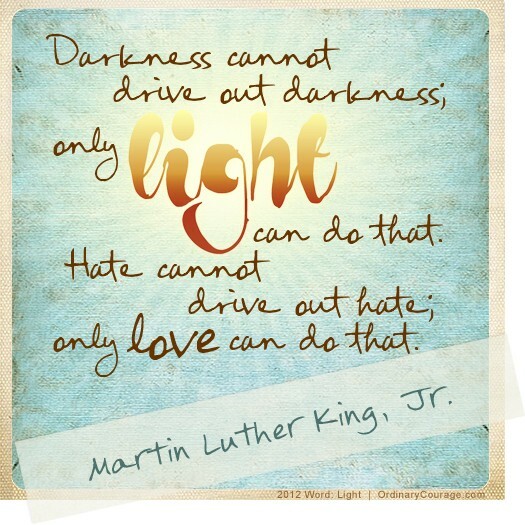 I was on Pinterest too, finding projects I will make next weekend and reading inspiring quotes about faith, hope and love and light. I pinned this image from the amazing Brene Brown's blog Ordinary Courage. She is also the author of an amazing book called Daring Greatly. 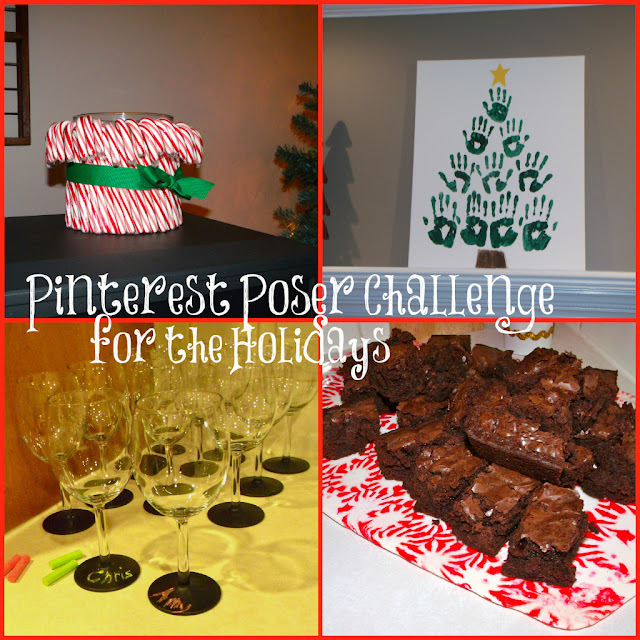 Check out these amazing holiday projects I featured (click here) from guest Pinterest Poser Challenger Amy (follow her here on Pinterest for more ideas). If you missed last week's Poser Challenge for the Holidays, it was my favorite--a bleached out T-shirt. Check it out. You could make this with one of the inspiring quotes you find on Pinterest. 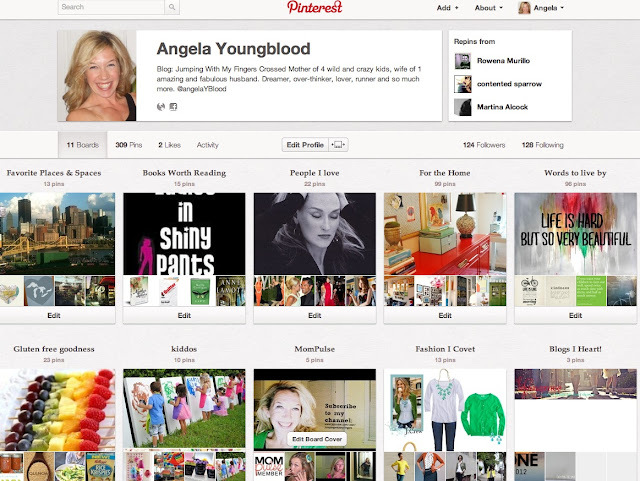 Come on over and follow my Pinterest boards too. And join me on Twitter @AngelaYBlood.